Turnstiles are a viable access control option for large facilities or those with particularly sensitive areas. For larger facilities with a good deal of foot traffic, working with access control can become difficult. While security is of the utmost importance and limiting access to certain areas is a necessity, it’s still critical that you establish this without impeding on the ability of employees to get around with ease. Facilities with particularly sensitive areas or that simply have a large number of people coming in and out every day may benefit from the installation and use of turnstiles, an access control technology that is capable of enough flexibility to maintain security at all times. Alternative access control systems such as video badging are certainly effective but could end up impeding traffic. Turnstiles allow the user to swipe an access card against a scanner, which grants the user access to that area and allows them to walk through. 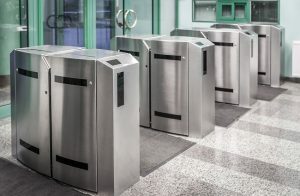 Turnstiles are an access control system with traffic flow in mind and, if this is a concern for your facility, it may be the best way to ensure that employees are readily able to access the areas they need to. There are a number of ways to integrate authentication with turnstile systems: from biometrics, to proximity cards, to magnetic stripes that must be swiped. By letting users present their own credentials, the burden is taken off of receptionists or security personnel, freeing up their time to perform actual duties rather than checking whether or not someone is authorized to enter the facility. 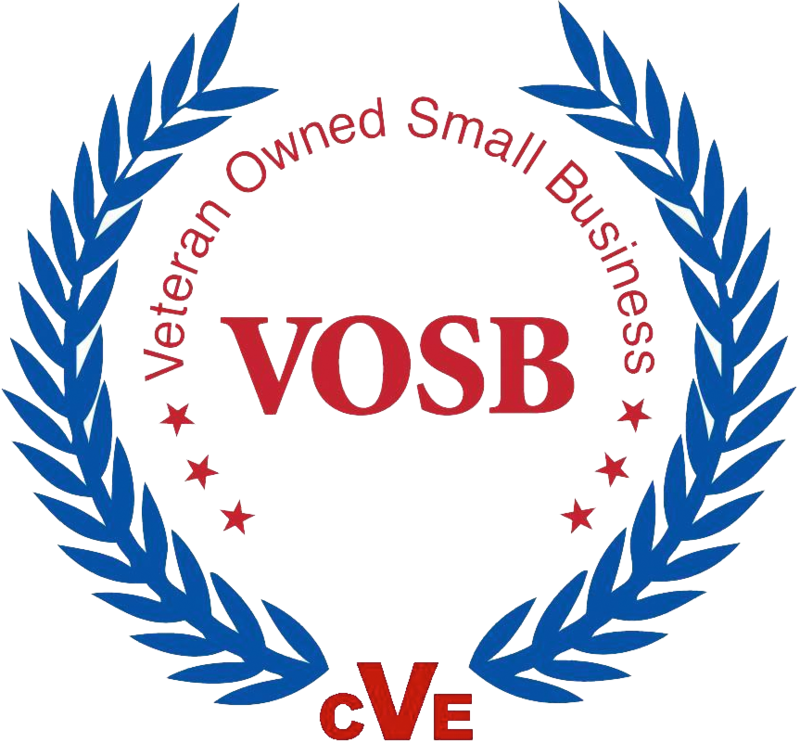 This entry was posted on Friday, January 12th, 2018	at 12:08 pm	. You can follow any responses to this entry through the RSS 2.0 feed. Both comments and pings are currently closed.